The Resident Electoral Commissioner in charge of Rivers, Obo Effanga, said this during a media briefing on Friday in Port Harcourt. 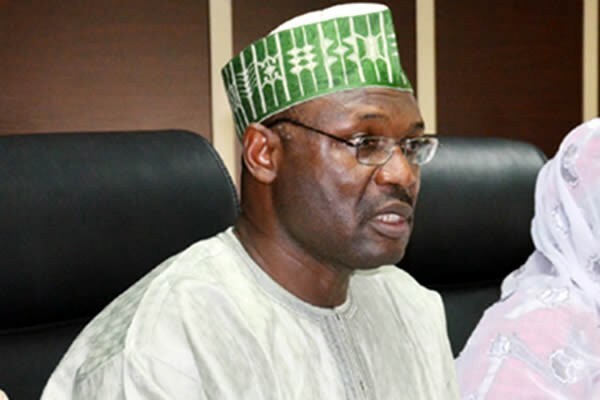 He said that INEC was interested in all the 91 registered political parties, adding that the commission would only deal with political parties that registered for the election in 2019. Effanga noted that the Card Readers would be used for the 2019 general elections. He pointed out that any voter who was not accredited by the Card Reader would not cast his or her vote. He explained that provisions would be made if the Card Reader developed any hitch in the process. The REC urged stakeholders to play their part properly, saying that security agencies, the political class, among others, should ensure that the 2019 general elections were successful. He stressed that any politician who would have objections of any kind concerning the 2019 general elections should go to court to seek redress. He called on the electorate to pick up their Permanent Voter Cards at their areas of registration to enable them to exercise their franchise on the day of the election. The post 2019: “56 Out Of The 91 Registered Political Parties Are Ready” – INEC appeared first on LATEST NIGERIAN NEWS BREAKING HEADLINES NEWSPAPERS.